Khartoum, Jan. 27 (SUNA) - President of the Republic. 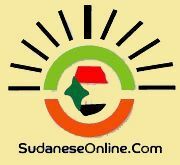 Field Marshal Omer Al-Bashir, Wednesday issued a decision on opening the border with South Sudan State. He directed the concerned circles to adopt all measures for implementing the decision on the ground.